I rediscovered the joy of visiting the zoo when I was learning how to use my SLR. My favorite is the Bronx Zoo, where I can spend an entire day viewing the exhibits. 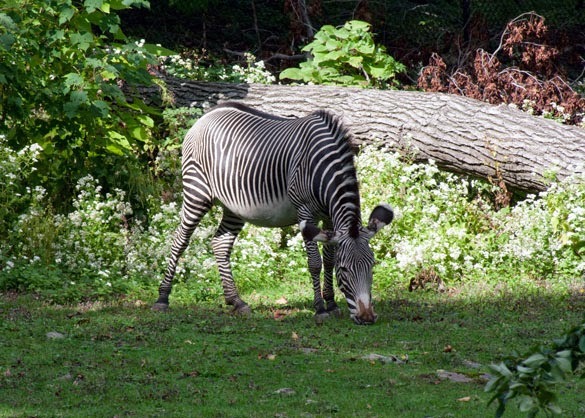 Zebra and Zoo. Two of my favorite Z words. I'd like to see a zombie zebra some day. A zombie zebra at the zoo...I need to start working on that novel. I practically grew up at the Bronx Zoo. My grandmother took me every day. Back then it was free. For a while, I thought my mother was a gorilla. I used to visit the Prospect Park Zoo regularly. I also remember when the zoos and Botanical Gardens were free. Hubby and I plan to visit a zoo next month when he has time off work...should be fun...I haven't been in ages! 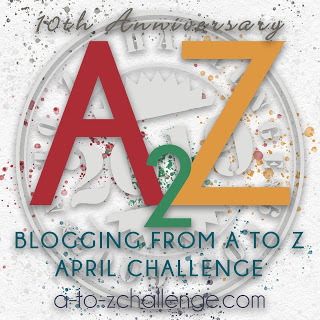 Congratulations on surviving the A-Z Challenge! I didn't get to visit your blog during the crazy month of April so I'm popping over today from the Road Trip. My goal is to visit all the blogs that linked up, before next year's challenge starts up again.